Our hair is often referred to as our crowning glory. It is one feature that people first notice on anyone. Thus, it is very important that we maintain our hair as healthy as possible. Nevertheless, there are several reasons beyond our control that causes thinning of the hair or even hair loss, such as age. And the best and cheapest solution to address that is to avail of wigs made of human hair. Most people refrain from using wigs because of how unnatural it may appear. 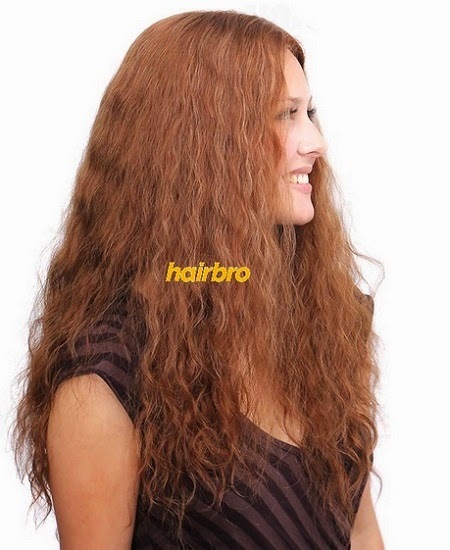 However, in Hairbro.com, they use only human hair instead of synthetic hair to make it appear real and natural. Moreover, they offer custom sizes so that it will perfectly fit your head. They likewise have tons of colors to choose from to perfectly match your natural hair color. The best thing I like about this online store is that they have human hair wigs for men. Most of the online stores that offer wigs and hair extensions only offer products for women. There’s nothing to be ashamed of when it comes to achieving healthy and gorgeous locks through wigs. This means is very affordable as compared to expensive medical treatments. Modern hair wigs are also made of the best materials so that it would appear very natural. To know more about human hair wigs, visit Hairbro.com.